Nuts of the month Club membership is a perfect gift for any occasion. Eating well includes making healthy food choices that taste good. Nuts make eating well easy. Nuts are enjoyed by all age groups and the research shows that all age groups benefit from eating them. 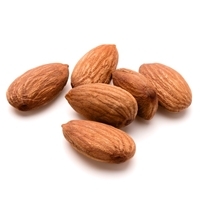 Nuts are a whole food that packs in a lot of nutrition into just one serving. And when used in cooking, the unique flavor of nuts adds depth and fulfillment in addition to quality nutrients. 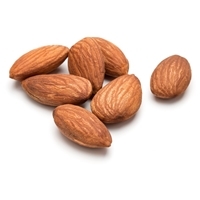 Nuts of the month Club is designed to deliver our recipients with 24 oz. of finest nuts from all over the world at their door step, on a monthly basis.